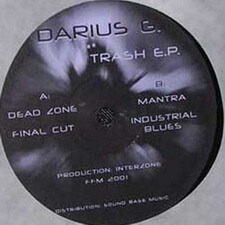 Planet Core | Signals.of.the.Phuture - ZONE 5 Darius G. - Trash E.P. ZONE 5 Darius G. - Trash E.P. Released without cover, only in a sleeve.